(CNN) - Frank Avruch, who was best known for playing Bozo the Clown, died Tuesday at the age of 89, according to his manager Stuart Hersh. "While it's hard to say goodbye, we celebrate the legacy of joy and laughter he brought to millions of children around the world as Bozo the Clown on TV and as a UNICEF Ambassador and later as host of Channel 5's Great Entertainment and Boston's Man About Town," a statement from Avruch's family read. "Our dad loved the children of all ages who remembered being on his show and was always grateful for their kind words. We will miss him greatly." Bozo made his television debut in 1949, portrayed by Pinto Colvig. In 1965, "Bozo's Big Top" became a syndicated series in local markets across the country. 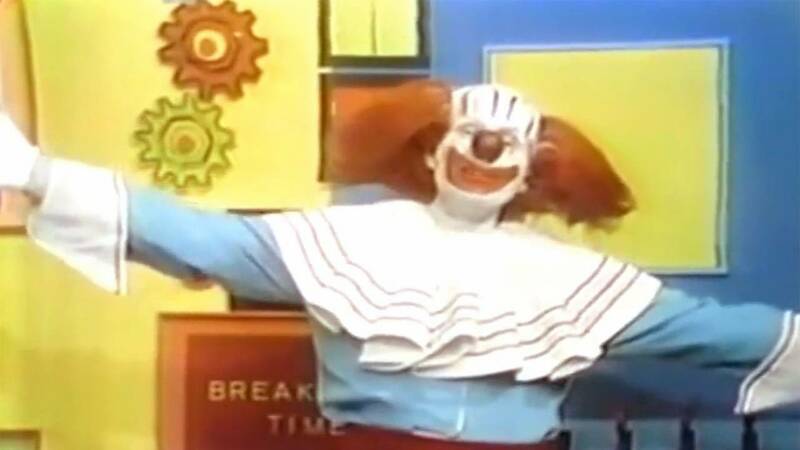 Avruch played Bozo from 1959 to 1970 and was the first nationally syndicated version of the clown. Other performers of the popular character were Willard Scott, Bob Bell and Joey D'Auria. Avruch worked at WCVB in Boston for more than 40 years and was inducted into the National Television Academy's Gold Circle. "He had a heart of gold," Hersh said in a statement to CNN. "He brought the Bozo the Clown character to life better than anyone else's portrayal of Bozo the Clown." Avruch is survived by his wife, Betty and their two sons.